A court in Shanghai will try the case of Han Han, one of China's most famous young writers, suing an anti-fraud activist who accused him of using ghost-writers. 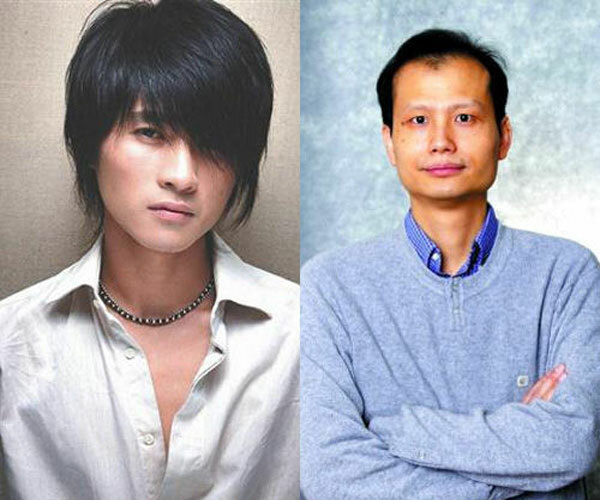 The Putuo District People's Court accepted the case on Thursday a week after Han filed a lawsuit against Fang Zhouzi, after the anti-fraud campaigner posted a series of articles on his microblog accusing Han of employing ghostwriters. Fang, nicknamed "science cop," has made a career by exposing academic fraud. The two have been trading barbs on the Internet since mid January, receiving widespread media attention. Fang said he was examining Han Han's early works, which he claims were written by his father, retired newspaper editor Han Renjun. Han Han, 29, was also a race car driver and one of Time magazine's "World's Most Influential People" in 2010. The court did not reveal a timetable for the case.